As a GuardianRx user, all of your patients have a record created in the Care Management module. 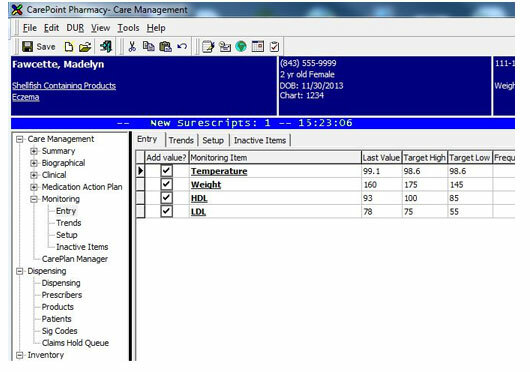 This function allows you further documentation and services for targeted patients and allows you to bring over any information on medications, allergies and conditions that have been documented while dispensing. 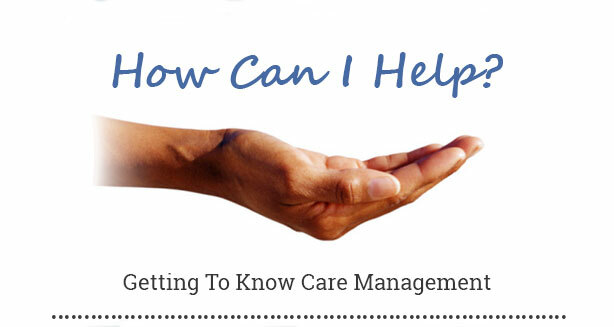 Here are some helpful functions of Care Management to get you started. The Medication Action Plan can be utilized to document any encounters with your patients. When encounters are entered, these link to the current issues, track the time spent with a patient as well entering actions, recommendations, results and outcomes that can create a SOAP note. The Monitoring facility is used to establish and record items such as lab values and vital signs that are to be tracked for each patient. The Setup screen allows individual items to be established and configured with regard to the frequency with which each item will be monitored. The Patient Pocket Chart is a concise version of the Patient Chart. It contains the same information, and is designed so that the patient can carry it with them for quick access to information. The Patient Profile Snapshot shows only active prescriptions on the patient’s profile. 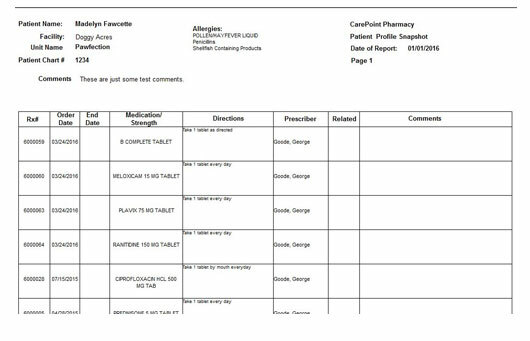 The Comments and Related columns are available on the practitioner record notes regarding each medication when doing a medication review. 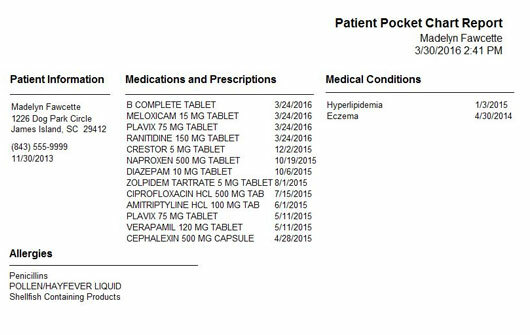 The Patient Chart and the Patient Pocket Chart are a full review of all meds a patient has on their profile with the pharmacy, whether active or discontinued, as well as showing care management entered medications that the patient may have from another source or as self care OTC. 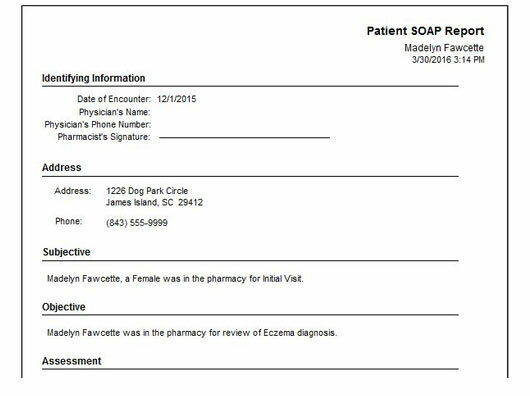 The Patient SOAP Notes Report is used to document encounters with a patient, or to keep track of a patient’s progress. SOAP notes make up the Subjective, Objective, Assessment, and Plans information. Each segment is initially auto generated from system information on the patient but can be edited and manually entered as well. Within Care Management you are able to track a vast amount of patient data including the patient’s biographical information (e.g. name, address, phone, and marital status), lifestyle data, monitoring items such as blood pressure and cholesterol, and document and bill for Medication Therapy Management (MTM) services. 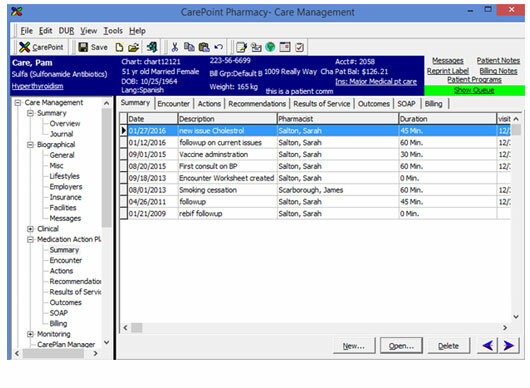 If you want to learn more about additional features within the GuardianRx Care Management module, contact our Support Team by phone at 800.774.1361 or by email at support@carepoint.com.